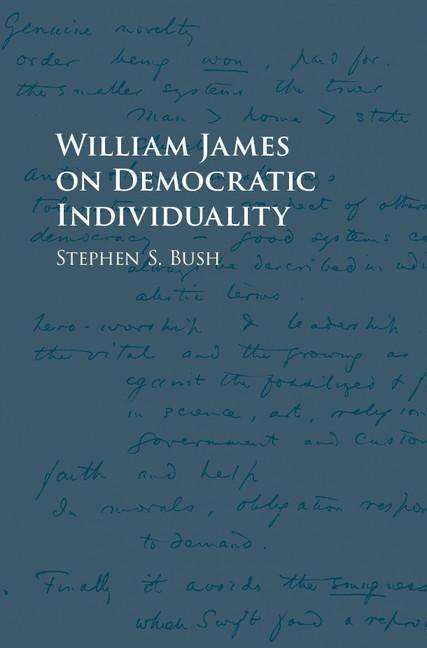 Der Artikel Stephen S. Bush (Brown University, Rhode Island): William James on Democratic Individuality wurde in den Warenkorb gelegt. Ihr Warenkorb enthält nun 1 Artikel im Wert von EUR 110,67. 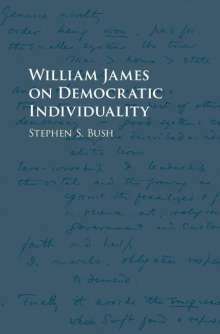 William James' original vision of individuality undergirds a philosophy of democracy and pluralism that advocates individual and collective responsibility for our social arrangements, our religion, and our morality. This book will appeal to those interested in modern American philosophy, and in both historical and current debates about politics and democracy.